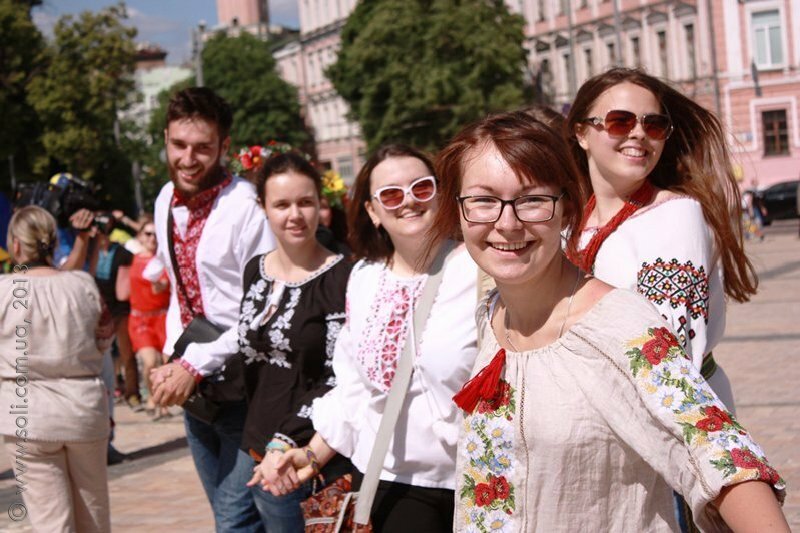 In a time of severe national crisis we are organSunday 9th March, 11:30 am, Shevchenko Park, Kyivising a flag march to show our support for a united Ukraine. 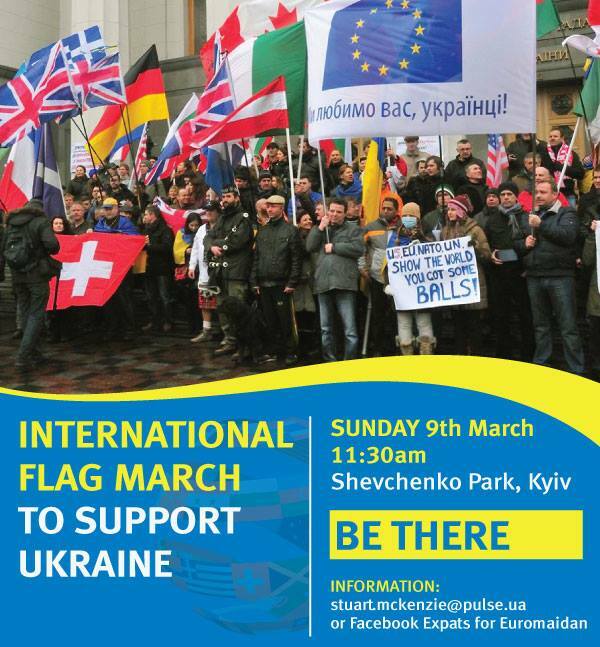 We invite all of you who share our values and supports a united Ukraine to join us in Shevchenka Park on Sunday, March 9th. All nationalities are welcome and if you have a national flag, please bring it. After meeting in Shevchenka Park we will march towards and across Maidan. 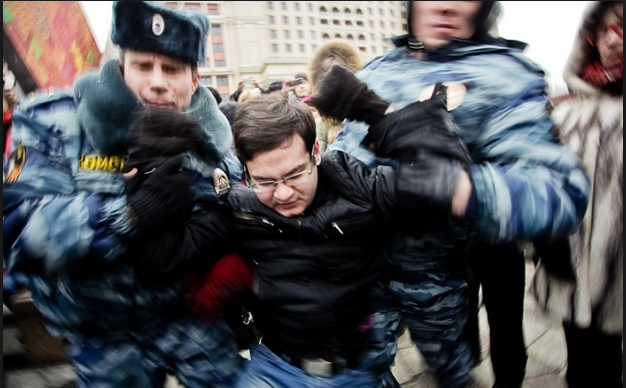 15 марта в Киеве будет проходить акция в поддержку митингующих в Москве.